Produce from the seeds of the Jojoba plant. Refers to as an "oil" but it is in fact, a liquid wax. 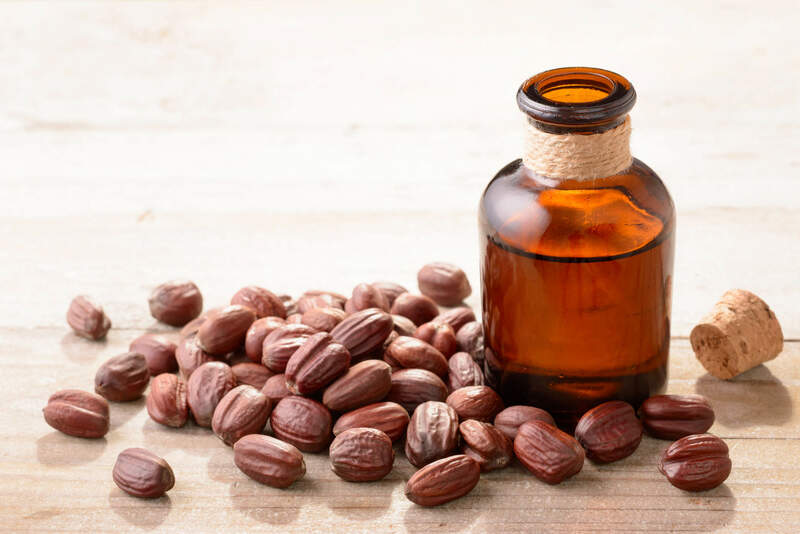 Unlike other skincare oils, the wax structure of Jojoba Oil is very similar to the natural oils of our skin. Which means it not only moisturizes, but absorbs faster than other oils. It is full of nutrients and antioxidants and also helps tame inflammation, reduces fine lines, control acne breakouts, soothe sunburn and more.